These pups are so cute! 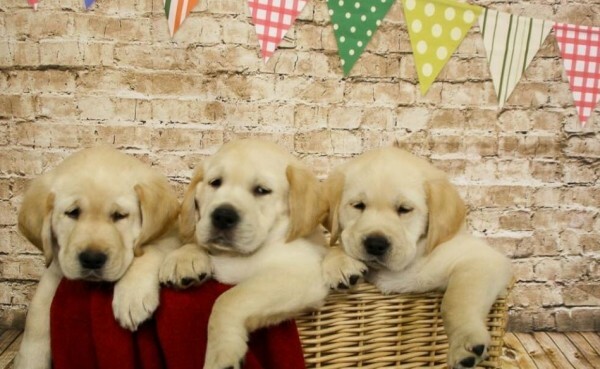 These adorable little puppies are the first litter born as part of Autism Assistance Dogs Ireland's new breeding program. 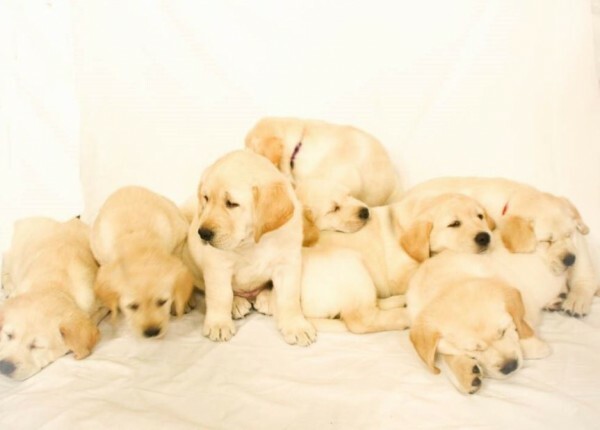 The eight Golden Retriever/Labrador cross pups are part of a program initiated two years ago to tackle the five-year waiting list for children with autism who need a highly-trained assistance dog. 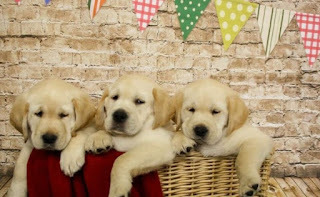 Headquartered in Cork, AADI is the only Irish charity to breed and train assistance dogs solely for children with autism. It costs €15,000 to provide a fully trained pooch, free-of-charge, to a child with autism. AADI relies solely on donations, receiving no funding from the Government to breed, train or place these assistance dogs. The charity, which suspended its waiting list over two years ago, has since received over 800 enquirers. With the success of its new breeding program, AADI now has ambitious plans to train and place 20 dogs a year. “These dogs are life-changers for the children and their families," CEO and founder Nuala Geraghty explained. 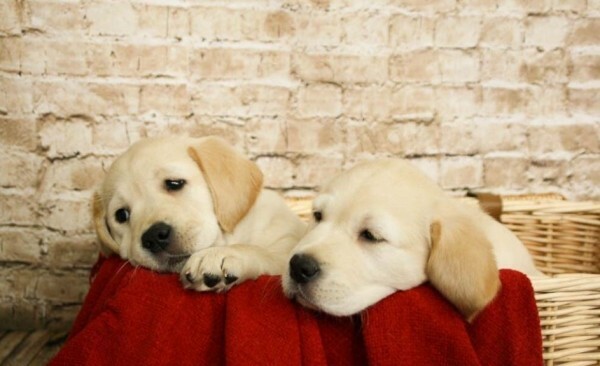 "As our charity relies heavily on volunteers, we urgently require funds to support the puppies in their journey to become highly-trained assistance dogs. The new litter of puppies are currently with volunteer Puppy Foster Carers across Munster, who will bring them up for the first 12 months. The dogs will then enter training, before being assigned to families free-of charge. This is in keeping with the charity’s ethos that all children with autism should have equal opportunity to obtain a dog. While an autism assistance dog’s primary role is to keep the child safe, they also offer additional benefits such as providing companionship and reducing stress and anxiety.